I've got a new offer! 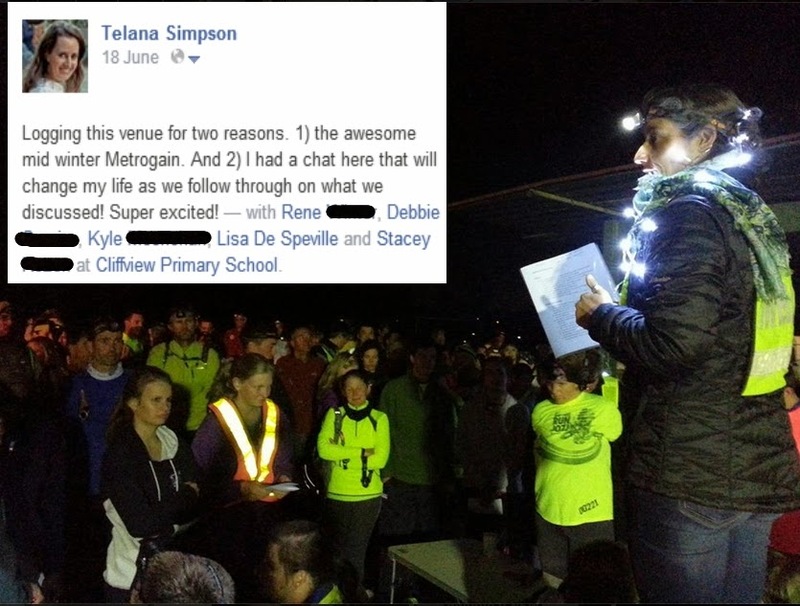 A few weeks ago I was at a Metrogaine event organised by the awesome adventure racer Lisa De Speville (she is also the lady behind FEAT - Fascinating Expedition and Adventure Talks). It was worth marking because at this event I was made an offer for my current item, Rock the House with WONDERboom. I was so excited I was jumping around! That energy though didn't help my navigation skills or the distance we covered in the Metrogaine, as my teammate and I came fourth last (out of 35 teams). But what a fun evening! I'm so looking forward to the next one. It then took a few weeks for Rene to put the offer in writing to me. And then a meeting, a few whatsapp messages, and a couple of phones calls later this offer is surviving my scrutiny and looking good. Check it out here on my offers page. So, if you have been scheming to make me an offer, now is the time to get in touch with me as I just might accept Rene's offer... So call me now on 0837302979!